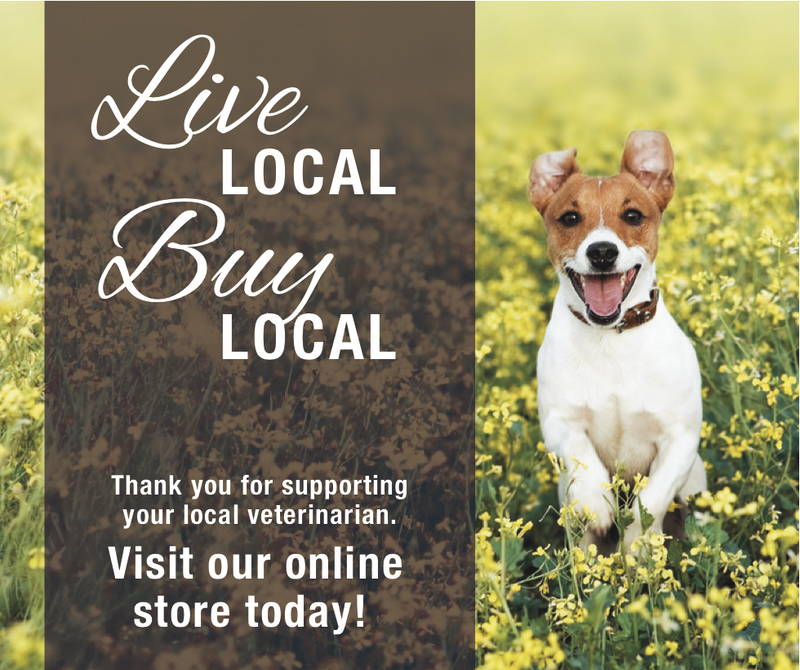 Click below for access to over 6,000 of our recommended veterinary products from the comfort of your own home. Our staff check the orders throughout the day, seek approval from your pet's veterinarian and authorize prescription products within minutes. 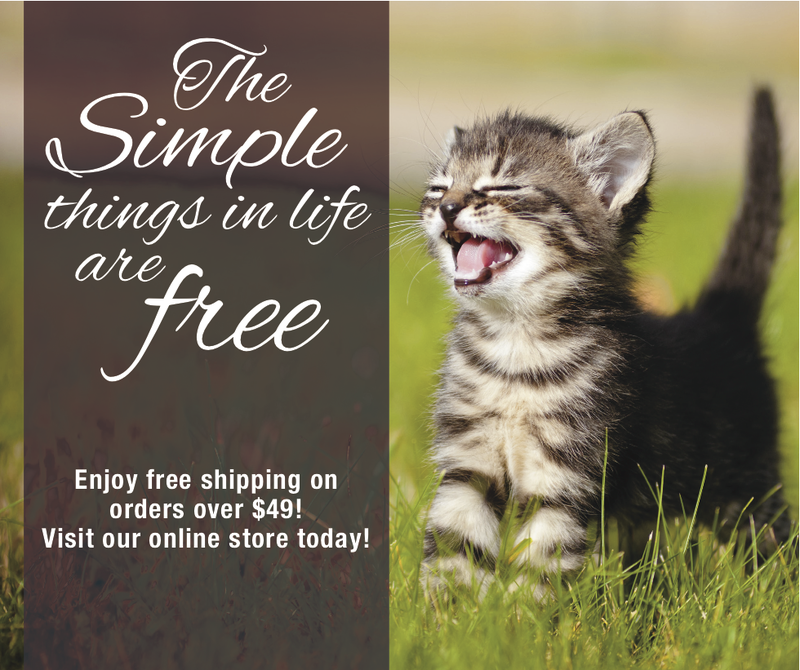 Sign up for Autoship to receive FREE shipping, right to your doorstep!